Audioboom / AP Cover 32 - Is There Hope For The Chiefs? 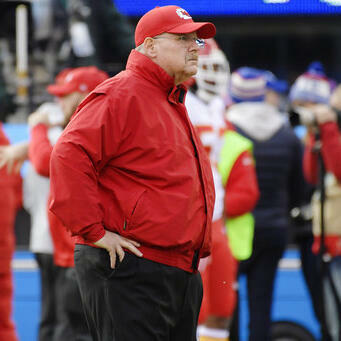 Is there any hope left for the Kansas City Chiefs? Rob Maaddi and Barry Wilner try to figure out how KC can get straightened out.